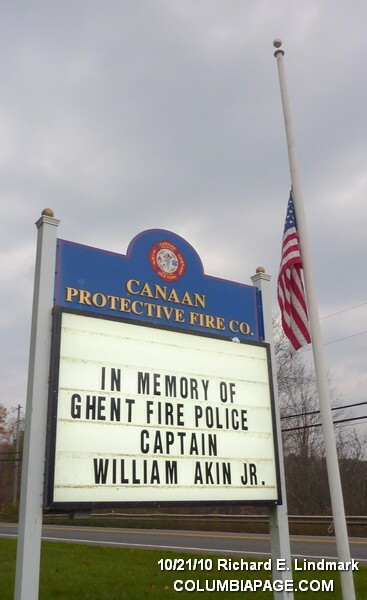 Ghent Fire Police Captain William "Billy" Akin Jr.
Columbia County 911 dispatched Ghent Firefighters, under automatic mutual aid Chatham Firefighters, Chatham Rescue and a CC Valatie Rescue ambulance just after 9PM for an accident on Route 66 at the intersection of Water Street in the Town of Ghent. The operator of the 2001 GMC pickup, William Akin Jr. age 54, was responding to an accident on Route 66 near Simmons Automotive. 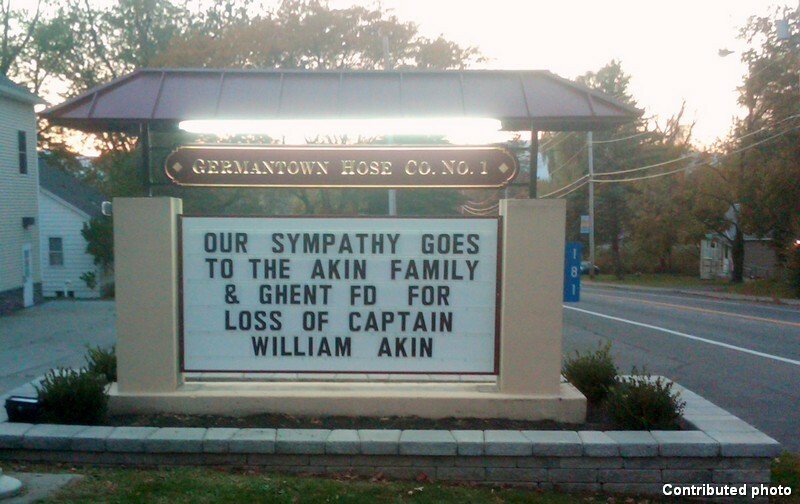 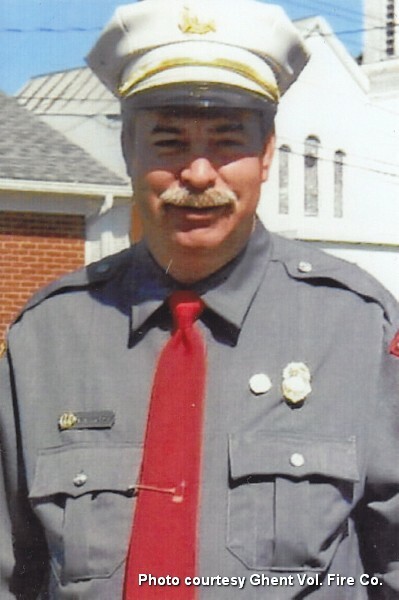 Mr. Akin was responding as Fire Police Captain of The Ghent Volunteer Fire Company. 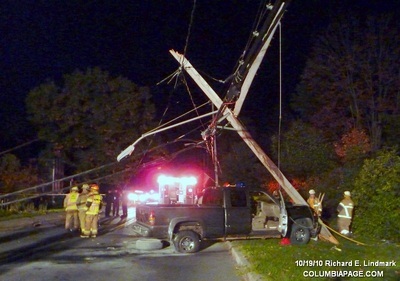 Captain Akin struck a utility pole and part of the pole came down on his vehicle. 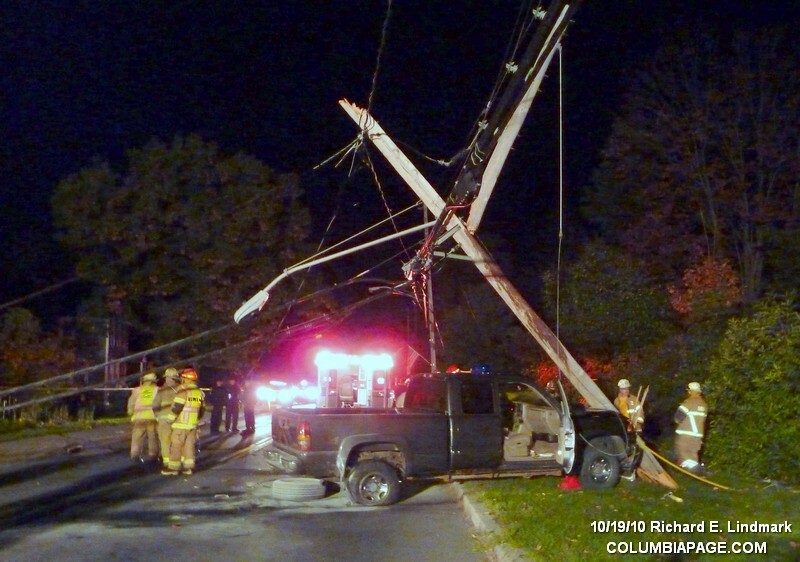 He was transported by the CC Valatie Rescue ambulance to Columbia Memorial Hospital in Hudson where he was pronounced dead. 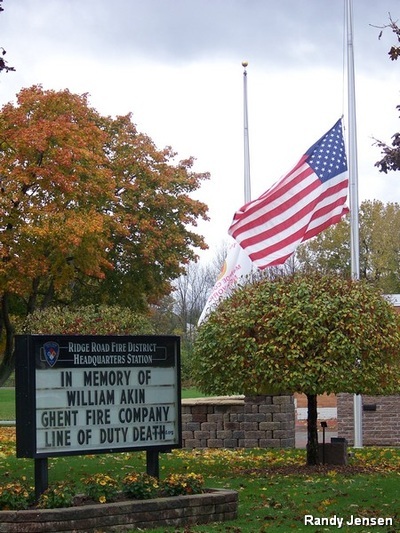 A helicopter, LifeNet 72 was placed on standby but was not needed. 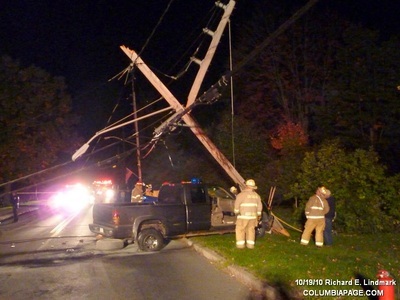 NYS Electric & Gas was requested and responded. 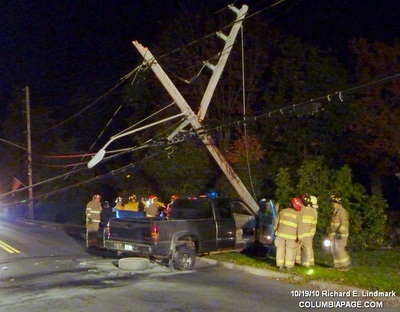 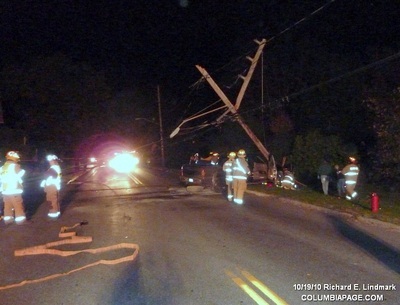 Residents in the Ghent/Mellenville area were out of power due to the accident. The NYS Office of Fire Prevention and Control and the Columbia County Fire Coordinators Office were on the scene. 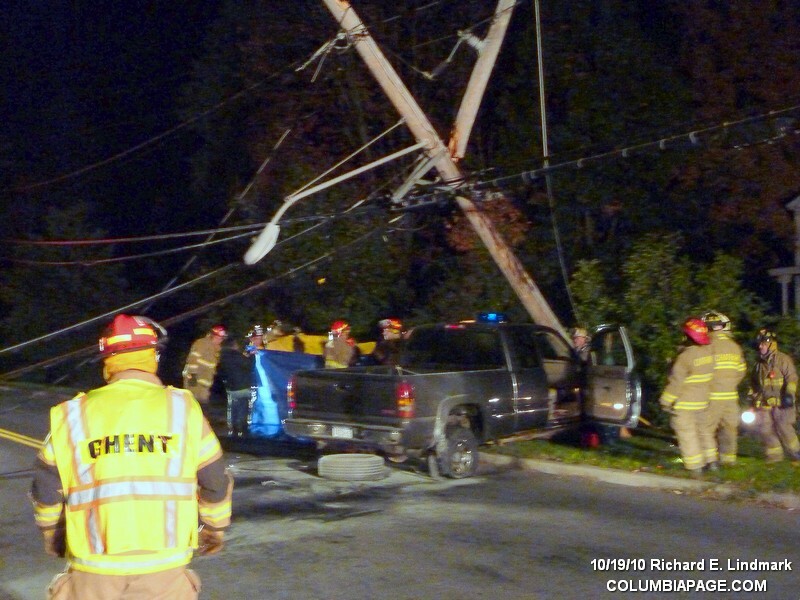 The Columbia County Sheriff's Office is investigating. 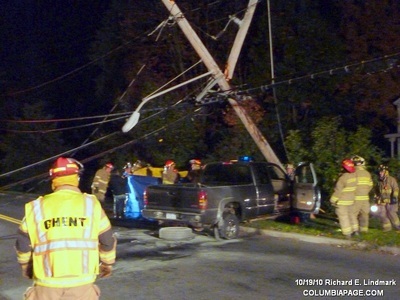 The New York State Police assisted at the scene. 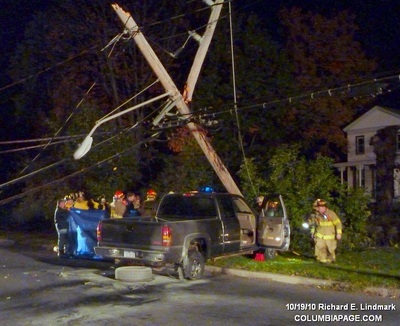 Ghent fire units were back in service just before midnight. 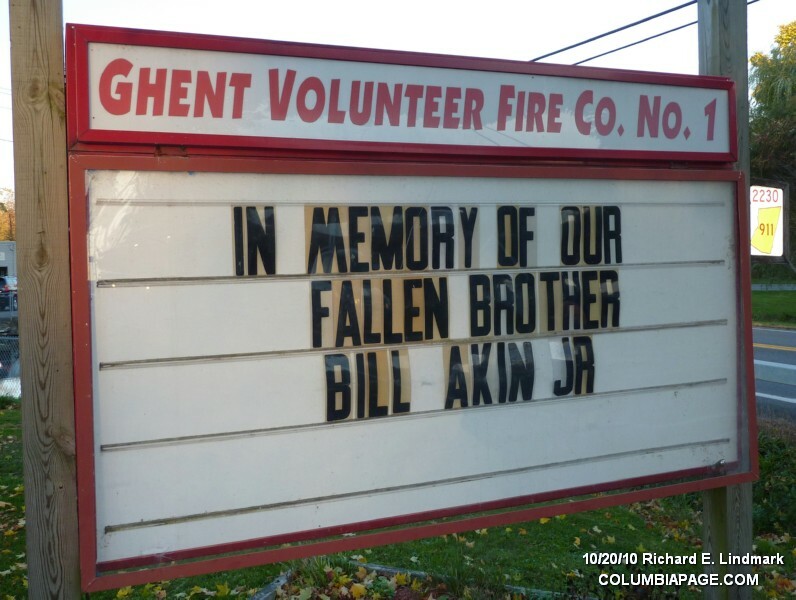 William Akin Jr. joined the Ghent Volunteer Fire Company in November of 1974. 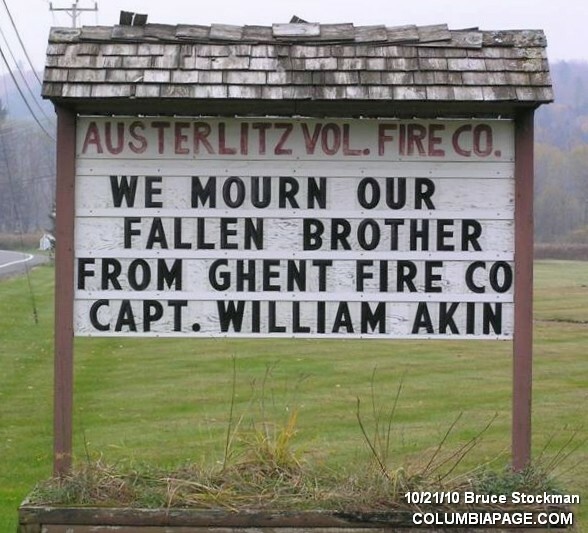 He was a past Lieutenant. He is survived by his wife of 33 years Rita, and children William III and Ashley. 3PM - 4PM Private viewing for immediate family only. 4PM - 6PM Public viewing with Funeral to immediately to follow. 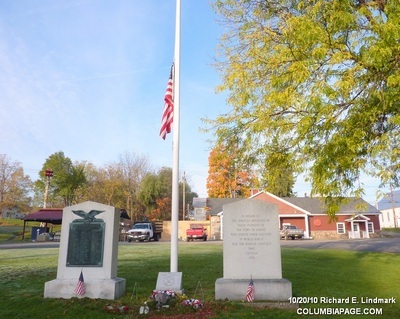 In lieu of flowers please make donations to the Ghent Volunteer Fire Company #1 in memory of William "Billy" Akin Jr. ~ PO Box 32 Ghent, NY 12075. 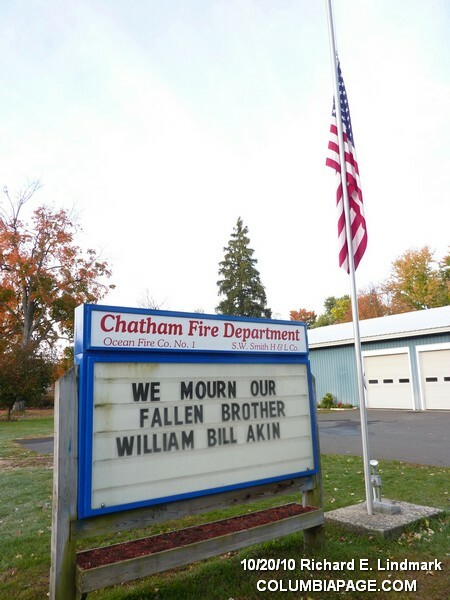 Firefighters wishing to attend the funeral service at the funeral home are requested to meet no later than 5:30PM on Friday October 22nd at the Chatham Fire Station 10 Hoffman Street off State Route 66 in the Village of Chatham. 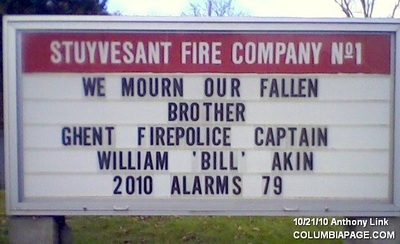 The funeral service will start at 6PM. 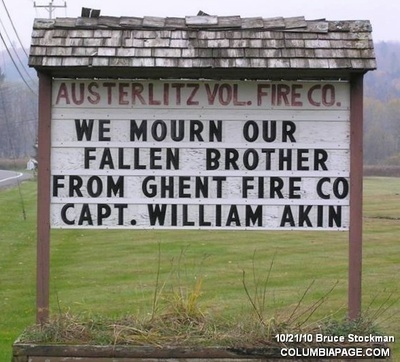 Our thoughts and prayers go out to the Akin family and the members of the Ghent Volunteer Fire Company ~ R.E.L.